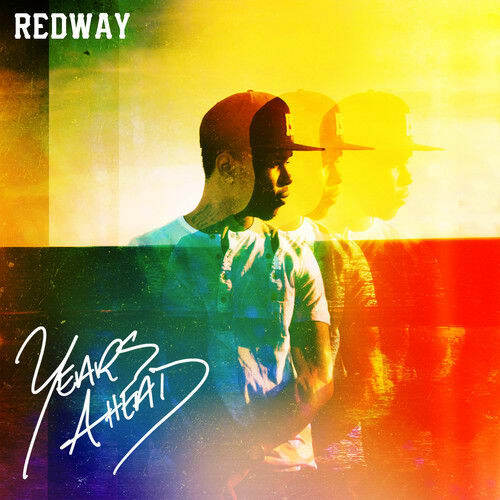 Redway&apos;s long-awaited EP, Years Ahead, finally hit iTunes today, and we have the exclusive stream of the project for you right here. The EP features nine songs in total with minimal guest appearances and is entirely produced by the ever-talented WondaGurl, which of course ensures that every song on the album has an incredible bounce to it. "WondaGurl and myself created a new wave. Stop fronting like I&apos;m not Toronto&apos;s next it," Redway said. Redway takes full advantage of the drum-rattling production with his sharp flows and extraordinary lyrics throughout the project. Along with the EP, Redway has released a documentary to accompany the project and give his fans a detailed look into the past seven years of his life and the development of the album. Stream the EP and watch the documentary below. The project is available for purchase on iTunes here.